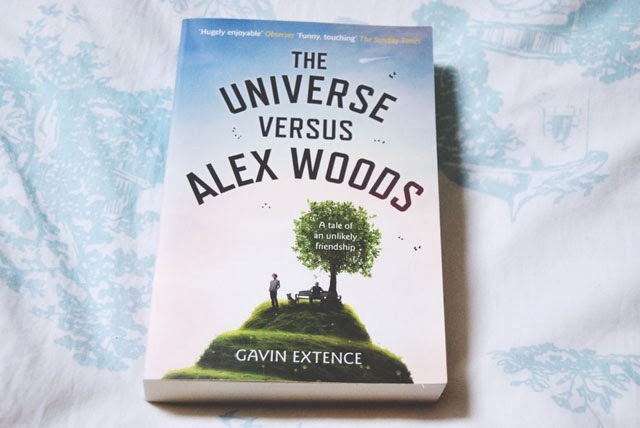 This book seemed right up my street: A slightly eccentric, young narrator, the story told in a casual first-person, a series of odd coincidences with a hint at a sad ending. At first, it appeared that my instincts were right. 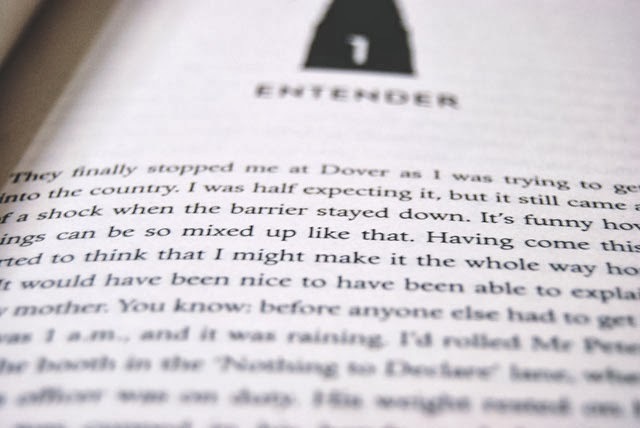 Alex, the protagonist and narrator, is a very likeable character with endearing quirks. He is hit with a meteor as a child and becomes fascinated with astrology and neurology, although his time out from education means he is not particularly socially mature. His use of casual language, and his tendency to explain everything as though the reader is not aware of it, is sweet and engaging. However, as the story continued, I became more and more disillusioned by it. 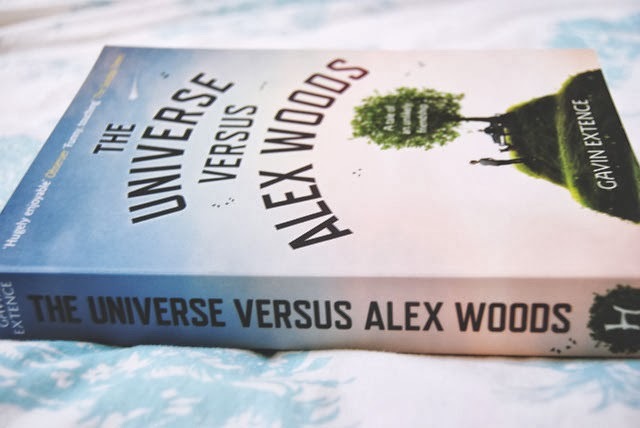 Alex ends up befriending Mr Peterson, an old widower in his local village and, through him, develops his understanding of morality and ethics. I found it very difficult to understand the friendship between Alex and Mr Peterson. Alex was a slightly tiring character at times, and Mr Peterson was often grumpy and bad-tempered. There seemed to be no explanation of why they bonded together and, in fact, they didn't seem to bond at all. There were no clear displays of friendship or closeness between the two, aside from one big exception. There was also a lot of superfluous detail. Mr Peterson was American, which bore no significance and only resulted in an irritating stereotypical accent. The whole issue of Alex's meteor strike, and his subsequent epilepsy, had so impact on the story, although it was frequently referred to. All in all, I found it an enjoyable and engaging read but, really, there was no substance behind it. I do love the way you write your posts. Engaging and to the point!